Meow, so this is going to be a bit of a different blog post. I know that I don't really talk about shoes that often on here but I felt that it was time due to the hot weather and the uprising of socks with sandals *shudders* so I felt that it was time to tell you my shoe wishlist. Recently, Disney decided to collaborate with Vans on a shoe collection which is great for any Disney fan small or big. This also meant that you could literally wear your favourite Disney characters on your feet. I love a good Vans shoe so when I heard that Disney were collaborating with them I had to go and hunt them down so I could lust over them whilst wishing that I would buy them more for the actual shoe then their slightly vintage inspired aesthetic. I am in love with two designs personally which are the Multi Disney Mickey Era trainers which are available for men and women and the Gry Disney Mickey Mouse Slip On Trainers which are also available in men and women sizes. 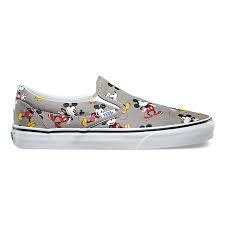 The Mickey Era Trainers consist of different characters such as Goofy, Mickey and Pluto in a great original Disney design whereas the Mickey Mouse slip on trainers consist of a simple design of vintage Mickey Mouse's on a grey background on the shoe. 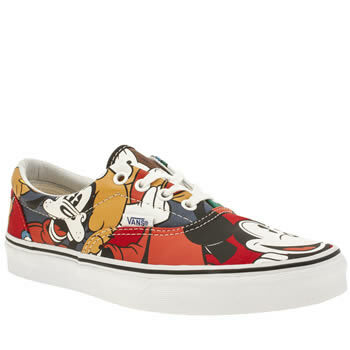 There is many different designs including a Disney Villains shoe (only available at Schuh), a Winnie The Pooh design. Now I know that loafers are only for some people but I love some of the designs on loafers and I love these black leather penny loafers from Dune as they just look so good. They have a sort of smart vibe going on which is great but you could also wear them down as long as you don't do it too down. If you keep it smart casual then these loafers would go great with your outfit. I'm not always up for wearing leather clothing items including shoes but these would be an exception. Available at Dune. Now if you have read my summer haul post then you will know that I love floral clothing and it is no different when it comes to shoes. As it is Summer (especially with the weather lately) this means that lots of different brands are releasing floral printed footwear to keep up with the summery vibes/casual shoes that you would wear on holiday instead of the stereotypical flip flop. This ranges from Primark to Topman to Vans and many many more. 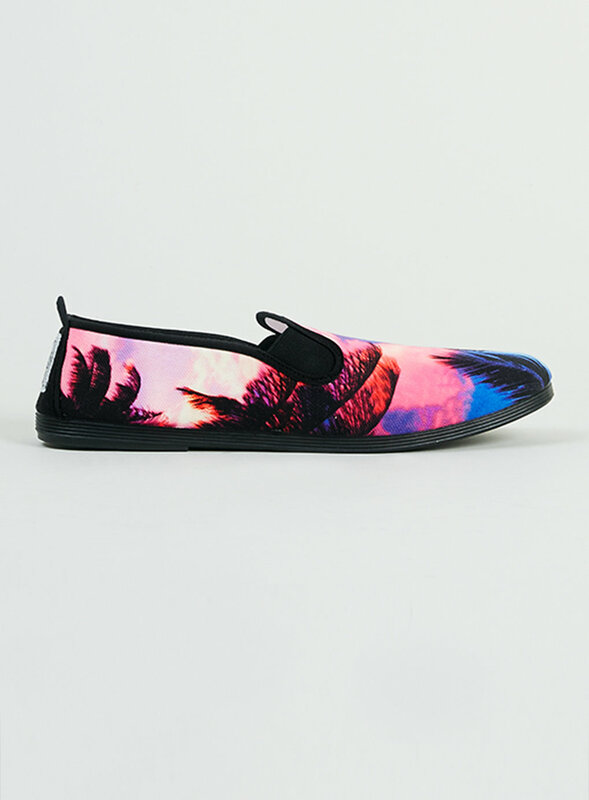 Topman have released Flossy Black Hawaiian print plimsolls which are so casual yet give a bright splash to the general black plimsolls that you normally see people wearing. 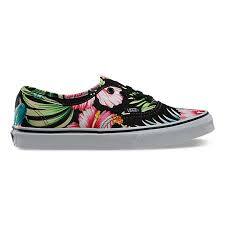 Vans also do a range of floral footwear which cater to women and men. These give a good splash to the general footwear and give a great summer inspired print to the blank skateboard inspired canvas which Vans are based upon. These are great to dress up or down as some people wear them with summery dresses or some people wear them with a good shirt and a good pair of skinny jeans which would give a good hint of colour to the outfit. I just love floral prints. 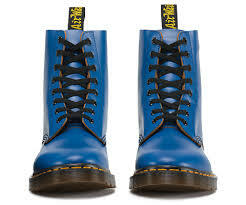 Now Doc Martens are sometimes stereotyped towards a certain clique of people but I love Doc's. I love how there is so many different versions of Doc's to suit different personalities such as the Vegan range. Doc's are a great shoe to wear for festivals as they add an alternative flick to your outfit and are such a comfy shoe. I love all of the different types of shoes including the Hadley boots and Pascal boots. I just think that Doc's are a pretty shoe and they will always be on my wishlist. Some are available at Schuh which is great for students with an NUS card but they are also available at Dr Martens stores. I could window shop Dr Martens all day long. So I hope that you have enjoyed reading about what shoes that I am lusting over at the minute. 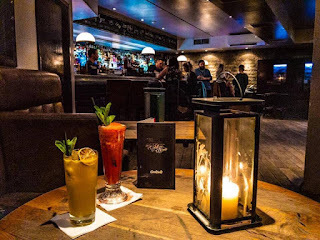 I hope to see you next time for another blog post and if you love the sound of any of the mentioned shoes then comment down below.